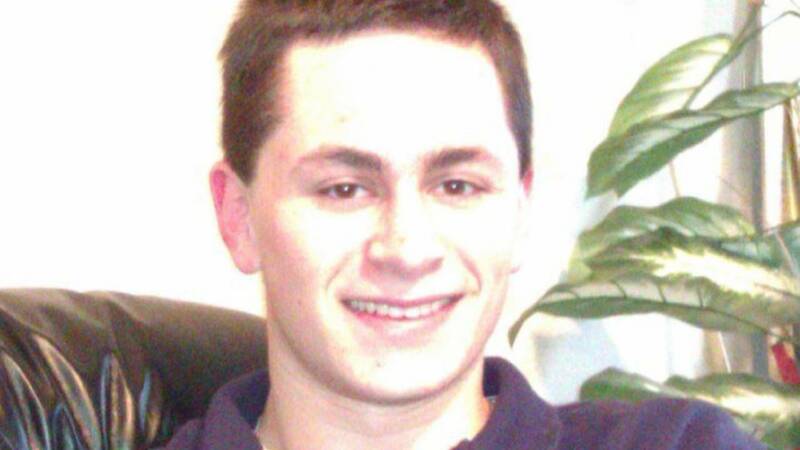 AUSTIN, Texas (CNN) - As the Austin bomber sensed that authorities were closing in on him on Tuesday night, he took out his cell phone and recorded a 25-minute video confessing to building the explosive devices -- but didn't explain why he targeted his victims, interim Austin police Chief Brian Manley said. "It is the outcry of a very challenged young man talking about challenges in his life that led him to this point," the interim chief said. "I know everybody is interested in a motive and understanding why. And we're never going to be able to put a (rationale) behind these acts," Manley told reporters Wednesday night. The video made by Mark Anthony Conditt, whose string of package bombs killed two people and wounded five in Texas, was found on his cell phone when police recovered his body this morning. The cell phone was in Conditt's possession at the time of his death, police said. Hours after he made the video, police found Conditt leaving a hotel. They followed him until they made a move to stop him from getting on an interstate and Conditt ended up in a ditch. Authorities say Conditt killed himself with his last explosive device. Federal agents went to the bomber's home Wednesday while police interviewed his roommates, attempting to determine whether any bombs remained and if Conditt acted alone. Authorities think they have accounted for every bomb Conditt made, Manley said. Conditt, 23, lived in Pflugerville, a city just outside Austin, according to public records and a longtime neighbor of his parents. Officers detained and questioned Conditt's two roommates Wednesday. Neither person was under arrest, Austin police said. An arrest warrant for Conditt and a criminal complaint charging him with one count of unlawful possession and transfer of a destructive device were filed Tuesday night, authorities said. An affidavit detailing the reasons for the warrant and charge is under seal, they said. An aunt of Conditt's said her family is "devastated and broken at the news that our family could be involved in such an awful way." Austin police on Wednesday morning conducted a "follow-up investigation" at the FedEx facility where an intact bomb was found a day earlier, the agency tweeted. The building was temporarily evacuated, but police said normal business "will resume." Conditt was an Austin Community College student from 2010 to 2012 but did not graduate, the school said. Fred Milanowski, the special agent in charge for the Bureau of Alcohol, Tobacco, Firearms and Explosives' Houston office, said one room in the house in Pflugerville where Conditt lived had components for making similar bombs to the ones that exploded in a string of incidents this month. There was also similar homemade explosive material in the room. In response to a question from CNN on how the bomber could have kept his activities from his roommates, Milanowksi said there was a room with a lock on it, but he didn't specify whether it was the same room where the bombmaking material were found. 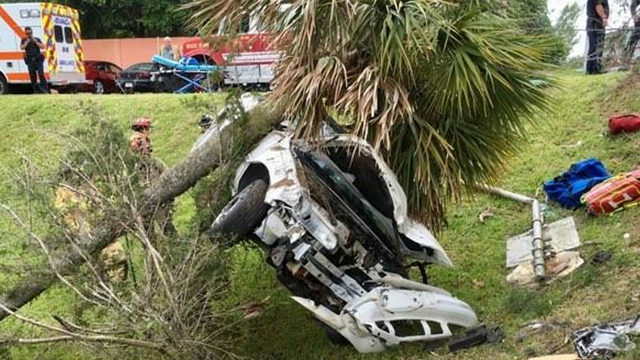 Neighbor Mark Roessler said agents were there Wednesday morning and stopped him when he walked down his driveway to see what was going on. Roessler said he very seldom saw Conditt and usually only in passing. "He was a quiet, very polite, respectful young man," he said. "Conversations that I had with him and with the family were all nothing that would ever lead you to believe that anything like this could ever be possible." An arrest warrant was issued Tuesday night for Conditt's arrest. Authorities tracked him to a hotel in Round Rock, about 20 miles north of Austin, after reportedly identifying him using receipts, internet searches, witness sketches and, ultimately, surveillance video that revealed he'd delivered packages days earlier to an area FedEx store, officials said. Authorities were outside the hotel early Wednesday when Conditt got in his vehicle and drove away. They followed him until he pulled into a ditch on the side of Interstate 35 in Round Rock, north of Austin, and detonated a bomb, police said. The blast injured a SWAT officer. Manley later said that Conditt's wounds from the explosion were significant. The surveillance images show a man wearing gloves, a black T-shirt and a cap taking two packages into the shop. WOAI published the surveillance images, and Austin Mayor Steve Adler told CNN that police believe the person in the images was responsible for the bombings. Police haven't explicitly said what happened to the packages in that video. But early Tuesday, in the last known blast before Conditt killed himself, a package exploded on an automated conveyor at a FedEx sorting center near San Antonio, slightly injuring a worker there. This story has been updated to correct Mark Anthony Conditt's age to 23, based on public records. Earlier, police identified the suspect as a 24-year-old man.